Apple launched its mobile payment service a few years ago and gradually, it has been spreading worldwide. Now, iPhone users in Brazil will be able to pay directly through Apple Pay. The news was officially announced by Apple in February, detailing that the service will be arriving shortly. As promised, the Cupertino tech giant has extended support for it on Wednesday. So let’s dive in to see some more details on the matter. 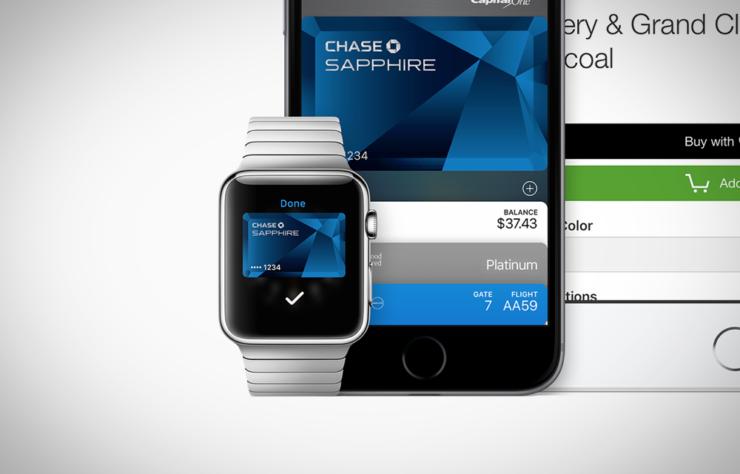 The very first bank documentation for Apple Pay first appeared in December of last year. In Apple’s last earnings call, Tim Cook stated that Apple Pay will soon be available for iPhone users in Brazil. It’s good to see that the company has extended the reach of its mobile payment system to more regions. By the passage of time, the support will be added to more countries as well. iHelp BR directs to an App Store story written for tomorrow in Brazil in which it is stated that Brazil will be receiving Apple Pay support. It featured the message that “Apple Pay has arrived” over the list of Apple Pay supported apps. Apple’s mobile payment service works with almost all Apple products. This means that you can make purchases through your iPhone, iPad as well as the Apple Watch. With the functionality available in the Apple Watch, you can make purchases in apps right from your wrist. You will also be able to pay for transactions in a more secure manner while convenience is primary. Brazil is the first South American country to feature support for Apple’s mobile payment service. In North America, the service is available in the United States and Canada and other countries are spread out across Europe and Asia. Apple Pay is now live, starting with credit cards issued from Itaú Unibanco which is the tenth largest bank in the world. There will be more to the story, so be sure to stay tuned in for more details. As for now, what are your thoughts on Apple expanding its mobile payment system, Apple Pay to Brazil? Which do you think the company will move to next? Share your views with us in the comments.